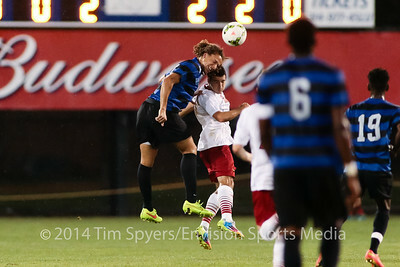 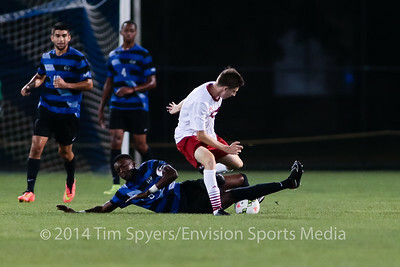 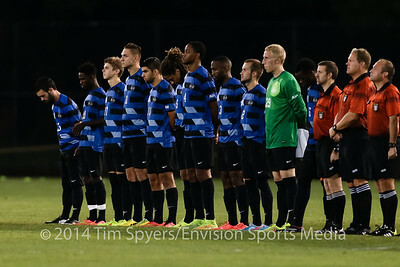 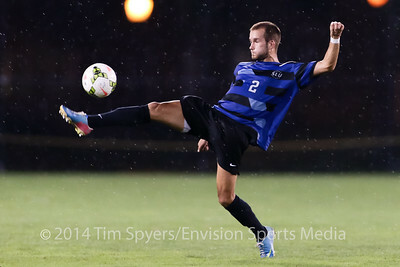 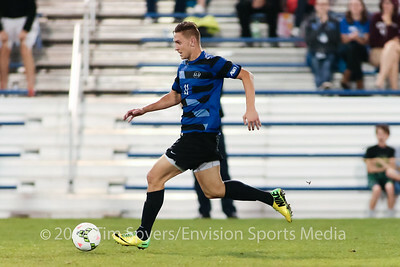 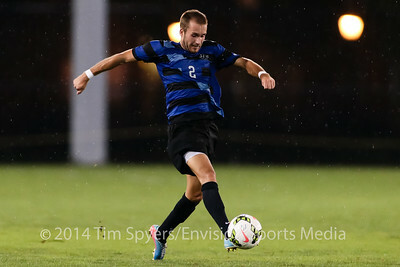 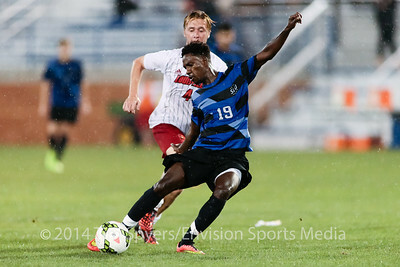 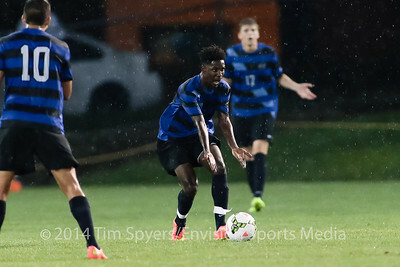 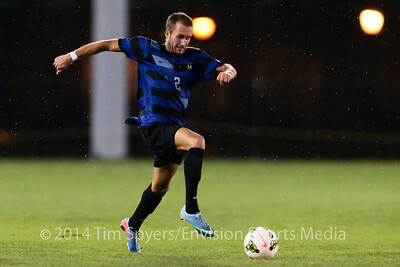 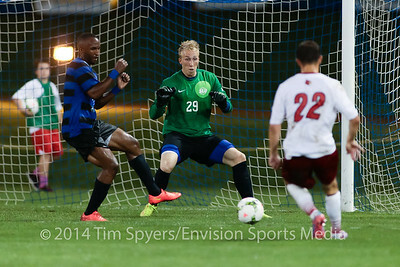 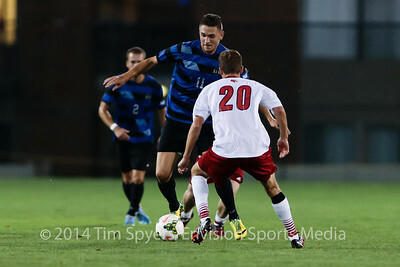 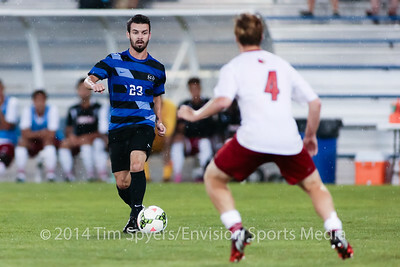 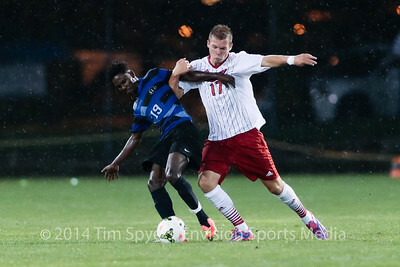 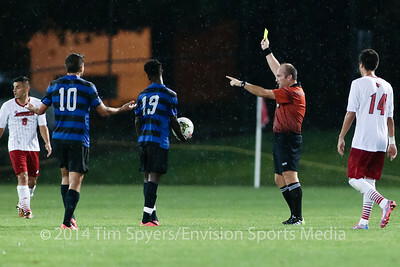 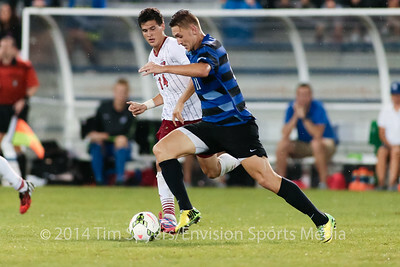 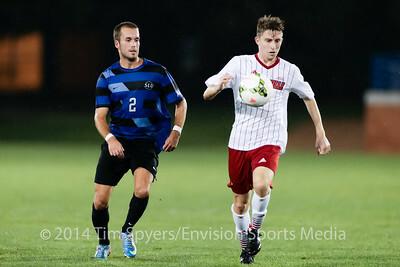 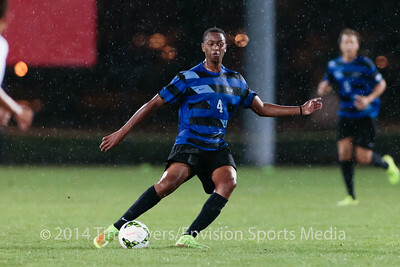 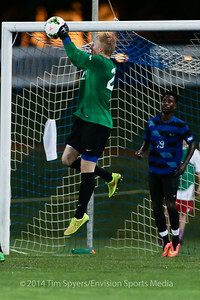 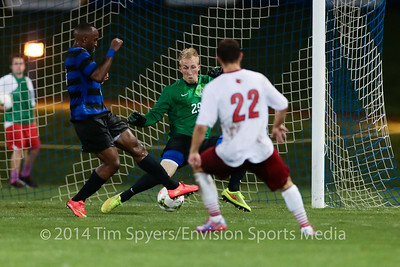 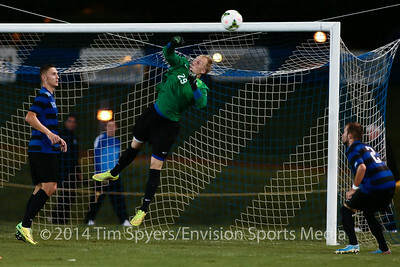 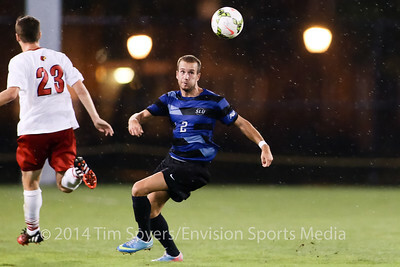 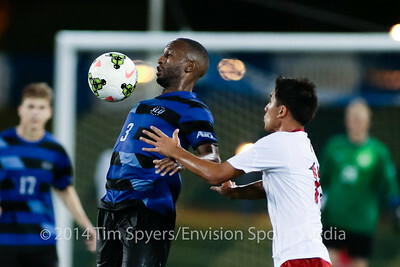 ST. LOUIS, MO - SEPTEMBER 9: The Billikens of St. Louis University take on the No. 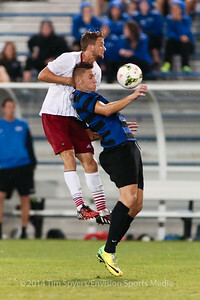 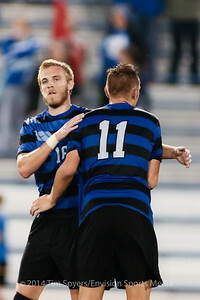 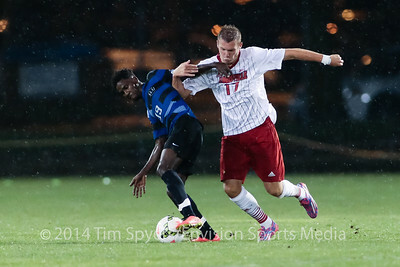 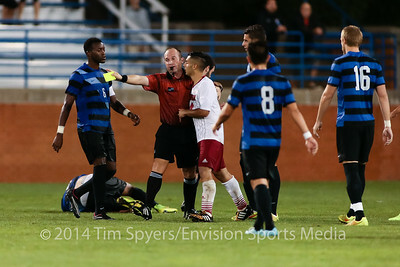 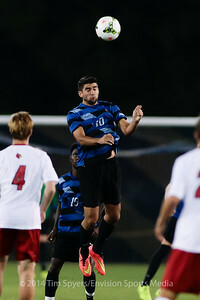 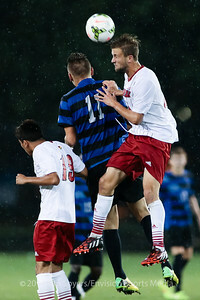 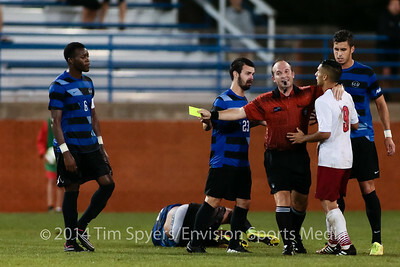 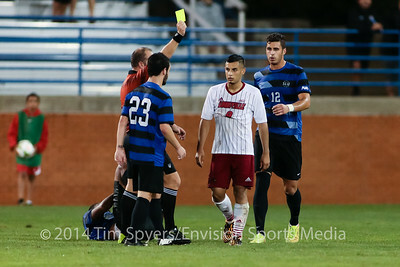 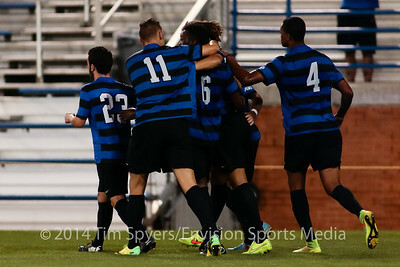 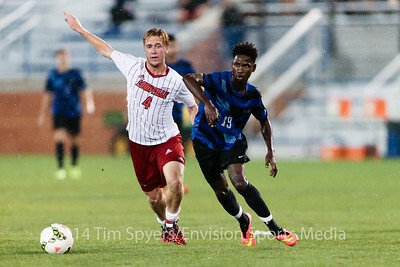 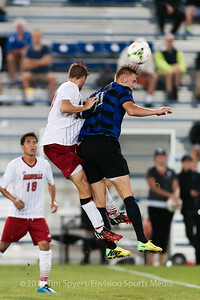 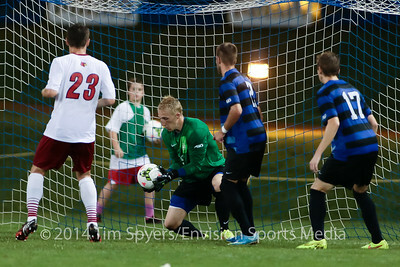 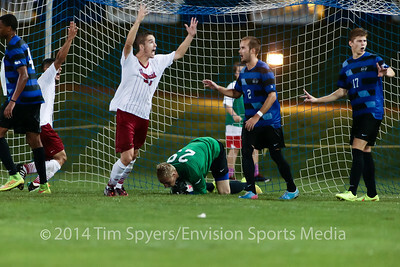 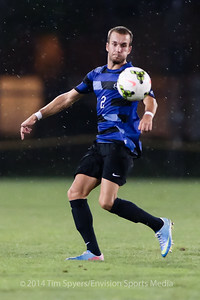 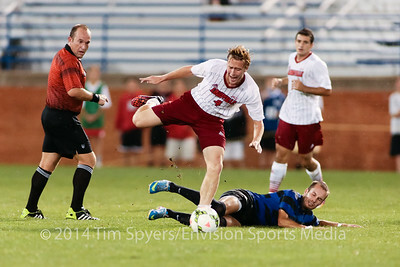 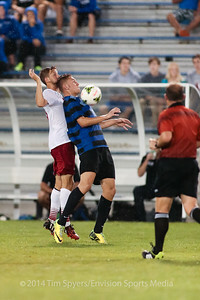 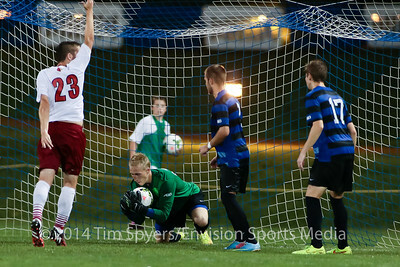 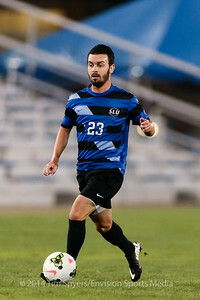 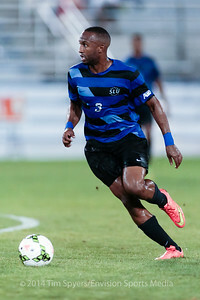 5 ranked Cardinals of Louisville in a soccer match ending in a 1-0 Billiken victory on Tuesday, September 9, 2014 at Hermann Stadium in St. Louis, MO. 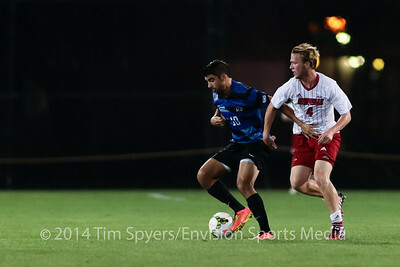 ST. LOUIS, MO - SEPTEMBER 9: The Billikens of St. Louis University take on the Cardinals of Louisville in a soccer match ending in a 1-0 Billiken victory on Tuesday, September 9, 2014 at Hermann Stadium in St. Louis, MO.